Investment Property! Commercial complex with 4 rental units. All units are leased. Room to grow with 3.83 acres total. 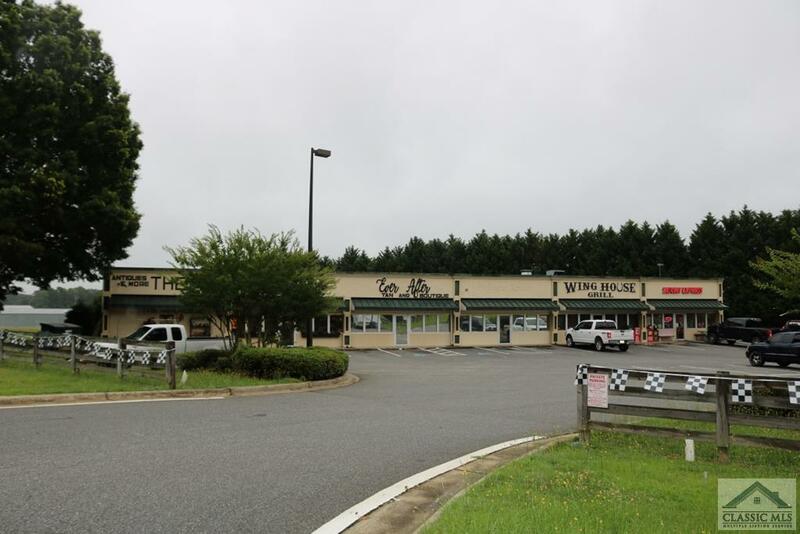 High profile property on Hwy 29 just past Ingles and minutes from the new Krogers.